Plus, it's a pretty color and it smells divine. I&apos;d consider myself a highly faithful moisturizer when it comes to taking care of my face, but a frequent exfoliator? Not so much. 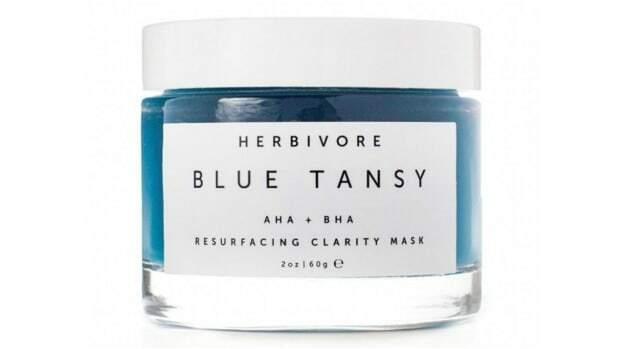 As many a facialist has told me over the years, no matter how many expensive lotions, oils or masks I use per week to keep my skin bright and wrinkles at bay, none of that wonderful moisture will even absorb if I don&apos;t exfoliate properly. Not only does this make total sense, it&apos;s also been an easy adjustment to make in my skin-care regimen. My most recent addition (thanks to a generous donation from Stephanie) is this Dior jelly mask. 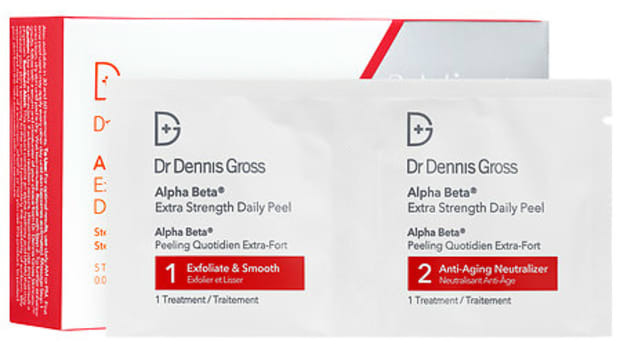 I massage the coral-colored formula on after cleansing a couple of times per week, and the combination of a chemical exfoliant (alpha-hydroxy acid) with a gentle physical exfoliant (apricot seed powder) takes care of that pesky exfoliation I made a habit of skipping in one easy step. 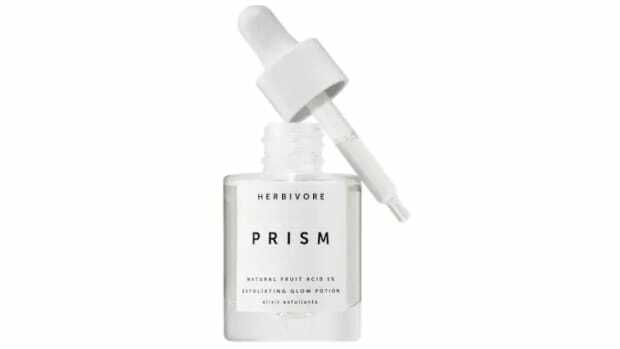 Plus, it smells unmistakably like summer, with hints of clean citrus and apricot that make the three-minute treatment waiting period extra pleasant. 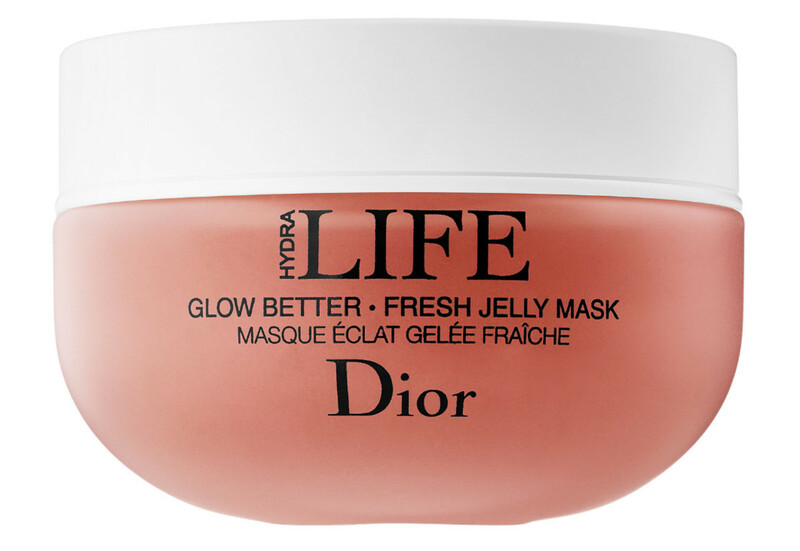 Dior Hydra Life Glow Better Fresh Jelly Mask, $69 (nice), available at Sephora. For when a quick trip to Mexico completely changes your face. I love a skin-care thing that tingles.